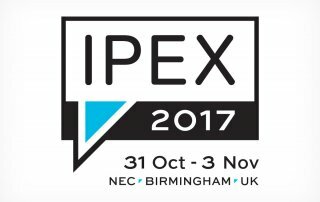 J&G Environmental will be at the IPEX 2017 Exhibition in Birmingham, spreading the word about its increasing diversification into different avenues of waste removal and recycling. 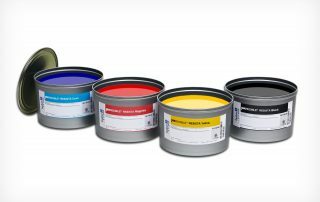 J&G Environmental's range of JAG printing products is proving to be so successful that the company has recently expanded their entire operation to keep up with demand. 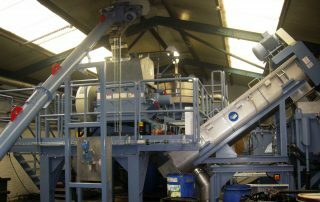 J&G have recently made a substantial investment in a brand new wash plant at their Blandford based site in Dorset and have recruited two additional employees, including a new recycling manager as a direct result. 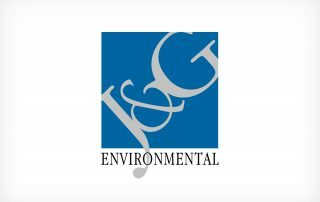 J&G Environmental has recently won a number of new contracts as increasing numbers of businesses see the company as their best option for effective print waste disposal. 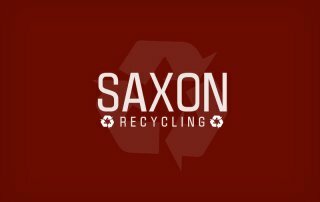 From 1st April there are changes to the six figure premises code and hazardous waste producers no longer need to register with the Environment Agency. 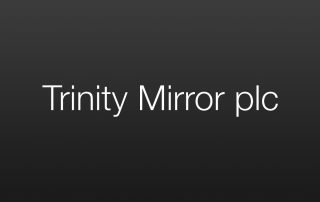 The strong relationship between waste control management experts J&G Environmental and Trinity Mirror Printing has been confirmed with a renewal of the existing contract between them. AFC Bournemouth Goalkeeper Swaps Goalkeeping Gloves for Gardening Gloves! 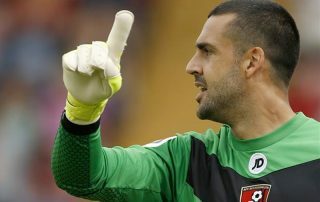 Adam Federici, the Australian international and AFC Bournemouth keeper, will be swapping his goalkeeping gloves for gardening gloves as he signs up to become Green Goals' new ambassador. 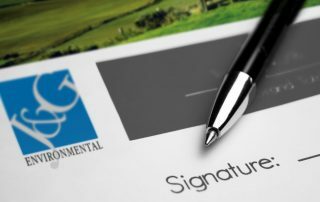 Print consumables supplier JAG Products, a division of print waste management specialist J&G Environmental, has announced an official supplier deal with international inks manufacturer hubergroup UK.